© 2017 Universal Studios. 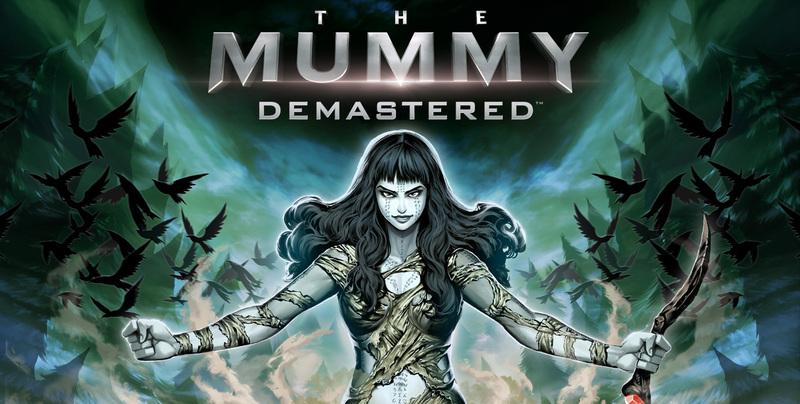 The Mummy, The Mummy Demastered and their respective logos are copyrights and trademarks of Universal Studios. All rights reserved.